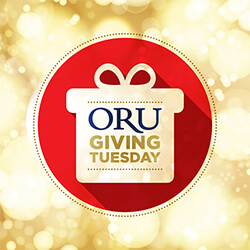 Thank you for supporting Oral Roberts University! Please click on one of the giving options below to make your gift. 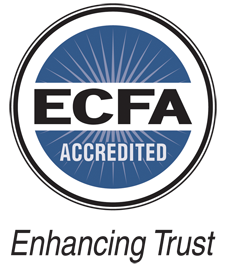 We encourage you to check with your accountant or tax advisor regarding the impact of your gift on your tax situation. Questions? Please contact the Development office at development@oru.edu or 918.495.7220. Some companies will match gifts. Some will even match gifts made by retirees or spouses of employees. Check it out!